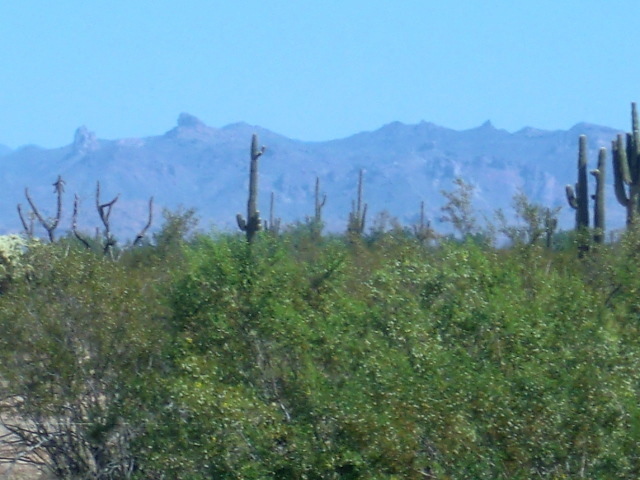 6.30 AC vacant land on Hwy 79 just South of Florence AZ. Evans Estate. 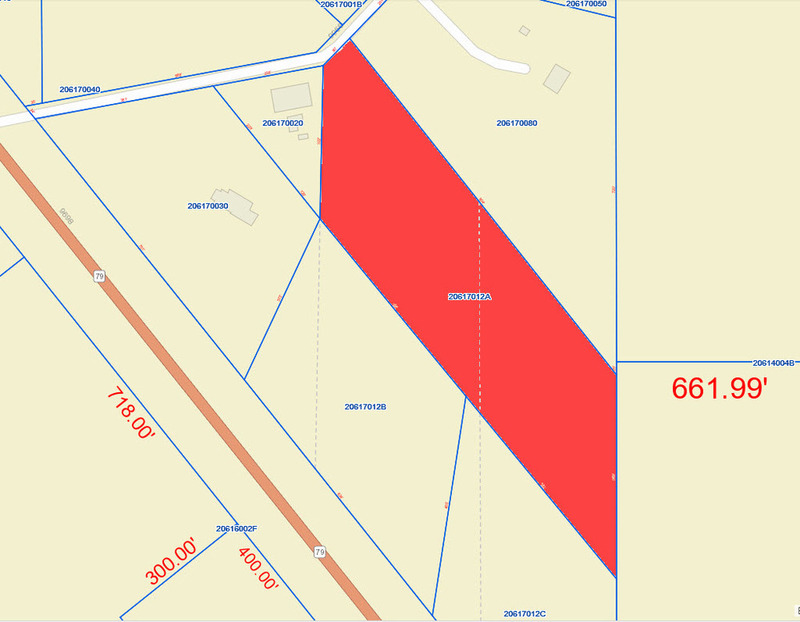 Zoning GR / 1.25 AC per home site (Evans Estate, CCR’s only allow brick or concrete homes to be built). 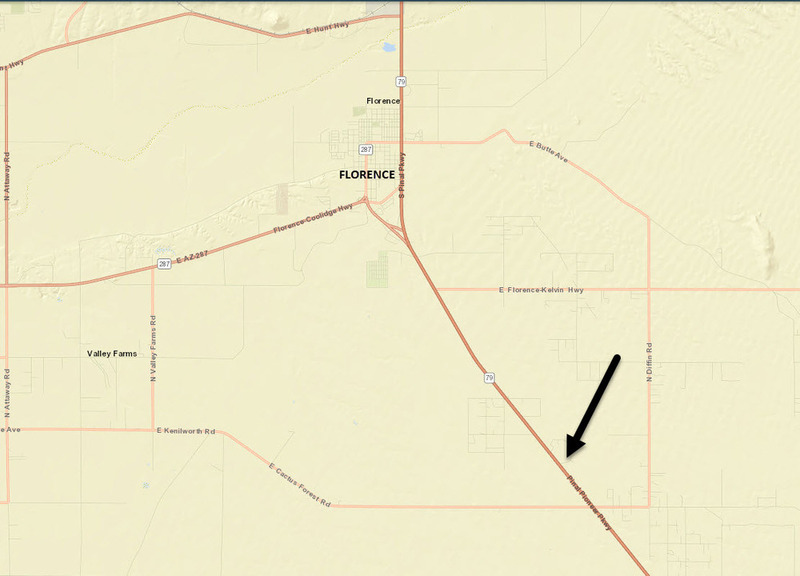 6.30 AC vacant land on Hwy 79 just South of Florence AZ. 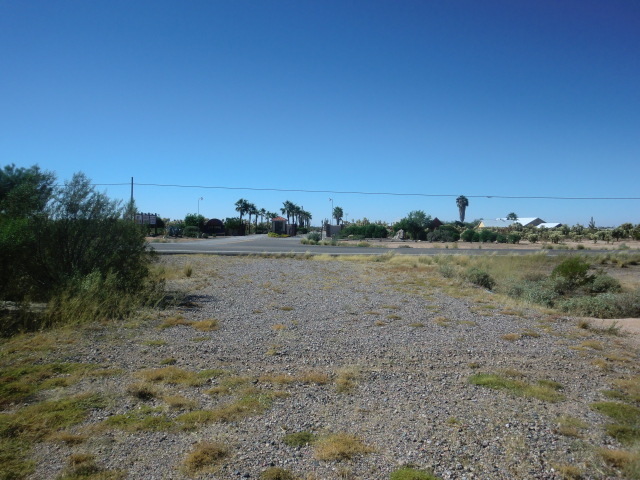 SSE Corner of Highway 79 and Sidewinder Circle, just opposite Desert Gardens RV Park Property is located on Hwy 79, just South of Florence , only a few minute from the Business District, opposite a large RV Park (Desert Garden RV Park) and surrounded by nice SFR. septic tank and all utilities on the property. The Town of Florence is a full-service municipality. The Town provides police, fire, library, senior center, parks, water, sewer, sanitation and many other services to the community. There are three public schools within Florence, which include K-8 schools, a high school along with the main campus of Central Arizona College. There are a number of major employers in Florence which include Pinal County, Town of Florence, Florence Unified School District, and 9 correctional operations. These employers provide approximately 7,000 jobs. Florence is growing in population, in square miles and surrounded by many new residential subdivision and future developments. Zoning GR (Evans Estate, CCR’s only allow brick or concrete homes to be built). More land available. Hwy 79 just South of Florence AZ. SSE Corner of Highway 79 and Sidewinder Circle, just opposite Desert Gardens RV Park. 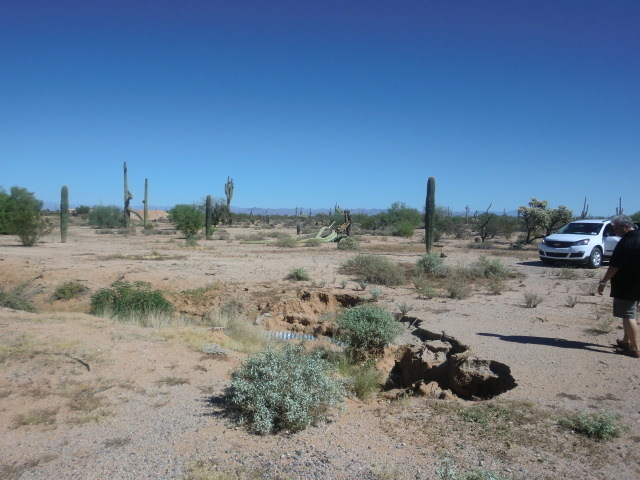 Close to large RV Park (Desert Gardens RV Park). Only minutes from Florence Business district. Close to Saint Anthony's Greek Orthodox Monastery. 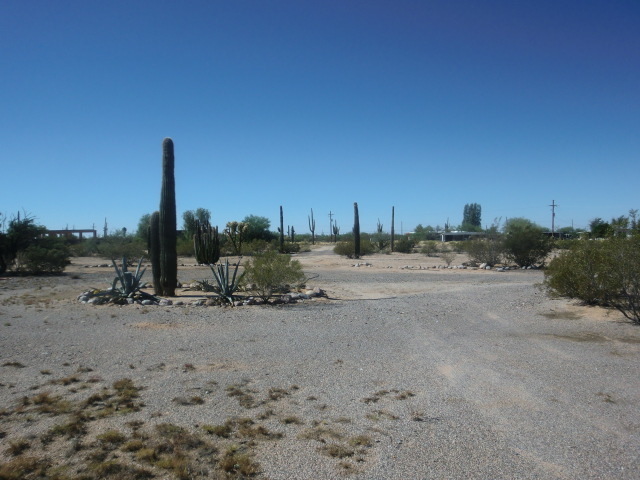 Close to large RV Park (Desert Gardens RV Park). Only minutes from Florence Business District. Close to Saint Anthony's Greek Orthodox Monastery.